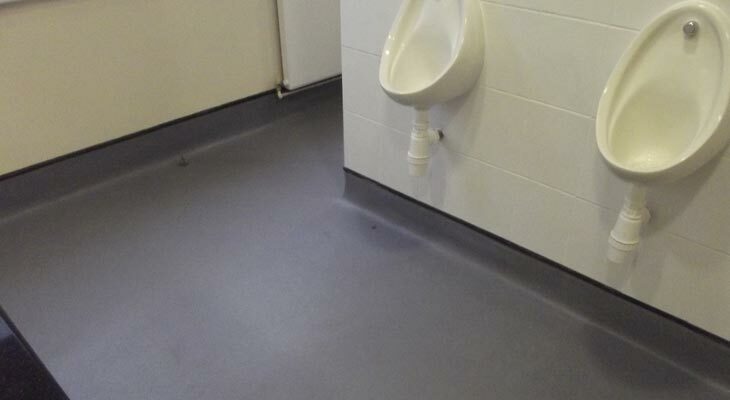 Highly experienced school flooring specialists offering a complete one stop school flooring solution from initial enquiry through to supply and installation. Serving London boroughs and authorities across East and West Sussex, Surrey and Kent. 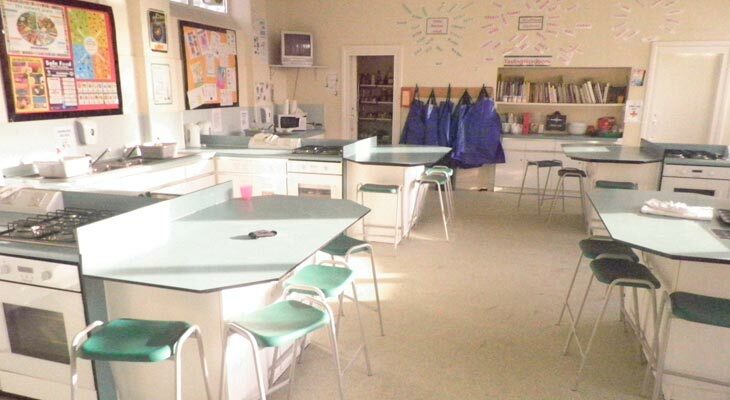 As highly experienced school flooring specialists, Euro-Pean Flooring in Horsham offer a complete one stop school flooring solution from initial enquiry through to supply and installation. 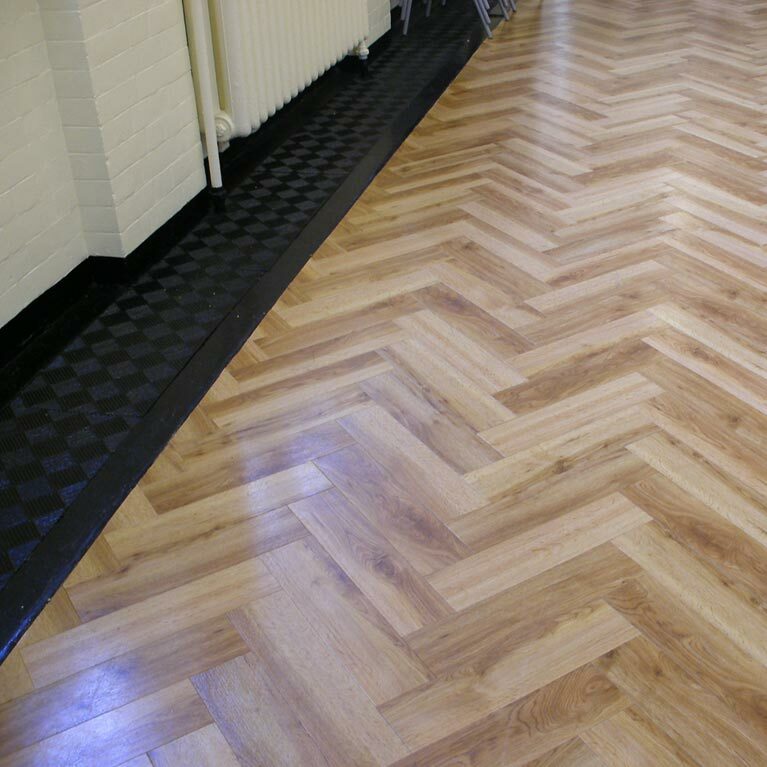 We serve a number of London boroughs and authorities across East and West Sussex, Surrey and Kent and have built long term working relationships with multiple schools running programmes of flooring works over three year periods. 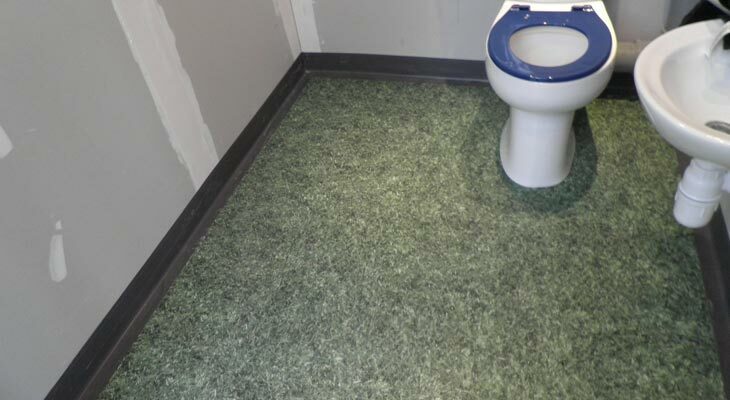 From corded carpet in classrooms and circulation areas through to anti-slip safety vinyl flooring, specialist school sports flooring, resin flooring and dinner hall flooring, we fit the correct product to suit purpose and individual requirements. 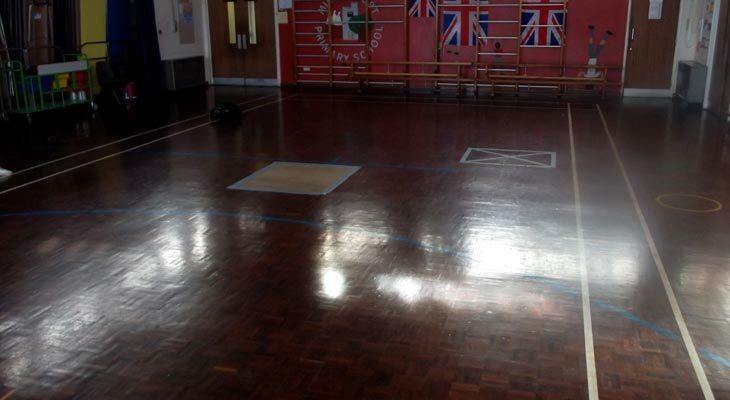 Upon receiving a school flooring installation enquiry we visit your school to carry out a survey. During the survey we discuss what you are trying to achieve together with any specific requirements, plus note timeframes involved (we are very flexible and able to work out of hours and to school holiday programme deadlines). 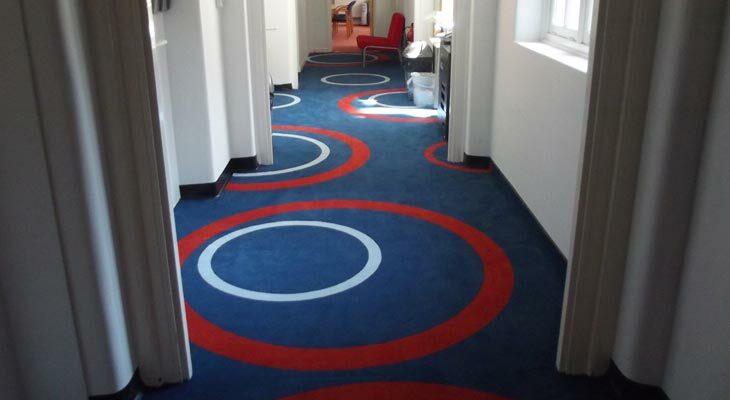 We then go away and work out the best selection of products to put forward from the UK’s leading flooring manufacturers and create a no obligation quotation for works to be carried out. Assuming the quotation is acceptable we program in to begin the works. 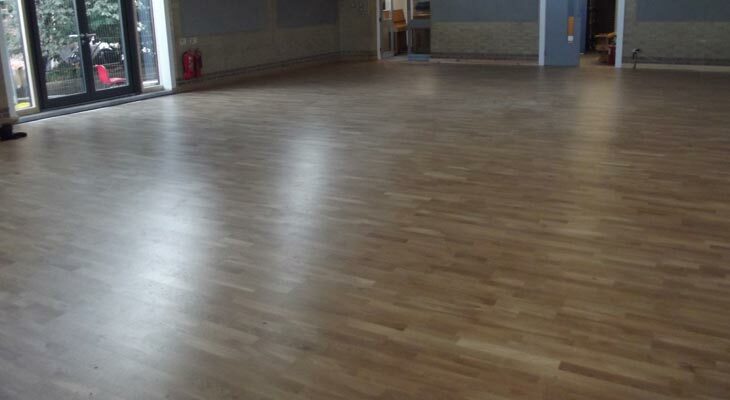 For all your school flooring enquiries please either telephone us or send us a message. Our owner John Pean is CRB and CRC checked and our staff carry all relevant child safeguarding knowledge. Our customers can rest assured that as a company we have all of the necessary insurances in place. Offering court marking services to basketball academies and providing specialist sports floors. 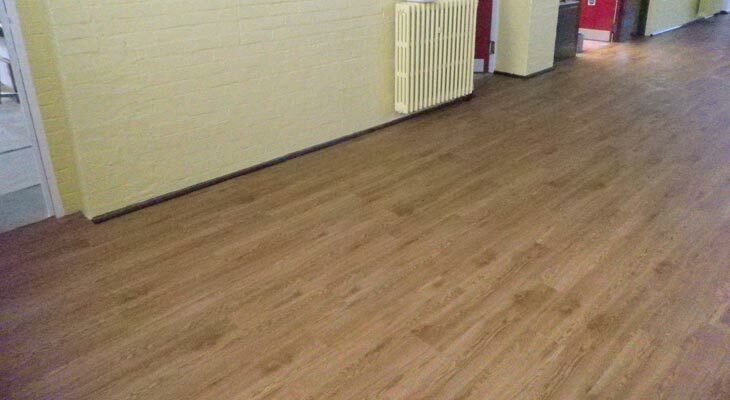 To supply and install Amtico and safety flooring at Wyvil Primary School. We initially attended site to meet the builder and carry out a survey. Wood blocks were in situ in both areas which were showing signs of rot and damage after years of service. These blocks were removed to reveal a bitumen base. The base was probably acting as a dpm as well as the adhesive so we ground it off and applied a new liquid dpm. A 75mm thick rapid drying infill screed was then applied. This was left to cure for a week before a nominal 3mm levelling compound was applied. The following day the 220m² installation of Amtico began and after two days the main hall was completed ready for the new term. As works were needed in other areas we waited for the builder to finish before returning and fitting a new safety vinyl, including integral cove detail to the perimeter. 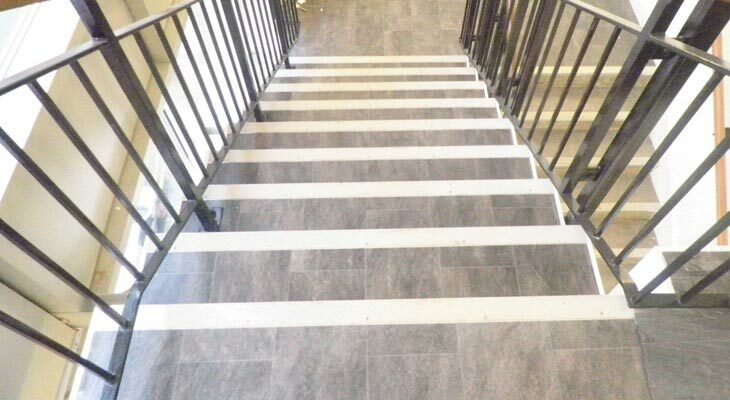 I am grateful for the efficient way your company went about this flooring work and would recommend you without reservation to other schools or organisations.